(Natural News) The number of people eating hot dogs is alarmingly high. 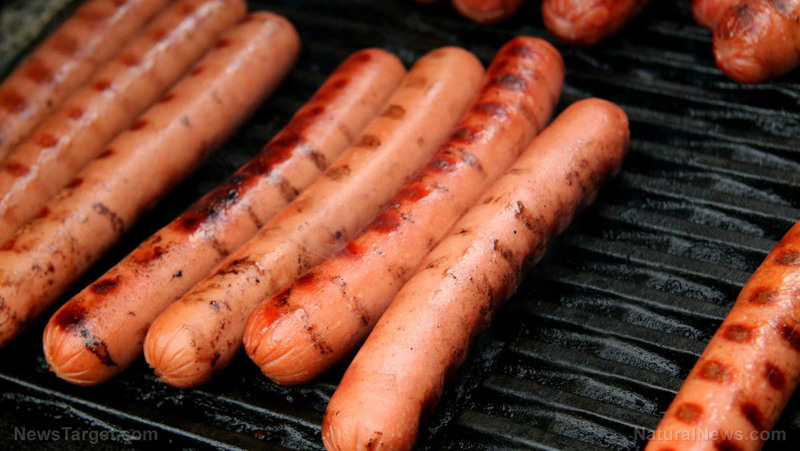 In the U.S. alone, a person consumes around 50 hot dogs every year, on average. Americans consume about seven billion hot dogs during peak hot dog season, which is from Memorial Day to Labor Day. This means that 818 hot dogs are consumed every second.